Product management deals with the planning or marketing of a new or existing product or product line, at all stages of the product lifecycle. 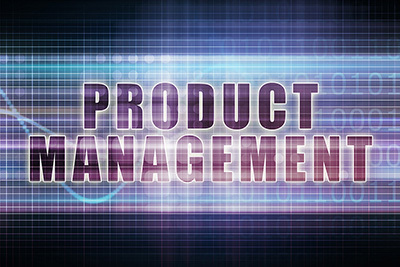 Product Management also describes the many different activities performed in order to deliver a particular product to market; everything from targeting particular customers, forming a marketing mix, and budgeting issues. Topics covered include marketing planning, category attractiveness, competitor& customer analysis, market potential & forecasting, product strategy, and marketing mix decisions.